28th April 2016 Thursday 28 April 2016 at 10.00 am, Cooperative Information Center room 214 second floor of Research and Development building Kasetsart University Bangkhen, Cooperative Academic Institute, as host, held food serving ceremory to 9 monks in time of Thai New Year day. Vice Professor Jutathip Pattrawat, the director of the Cooperative Academic Institute, with the institute’s honor people, Chern Bamrungwong, Worathep Waithayaviroj, Vice prof. Dr. Saroj Angsumalin, and institute’s officers held the ceremony for good fortune with Prof. assistant Dr. Warapa Mahakarnchanakul, act in place of Kasetsart University Research Department director-general as the chair person. There were institute’s committees joining the ceremony: Vice prof. Dr. Nuchanart Mangkang, the Institute’s head committee and dean of Faculty of Economy, Prof. assistant Dr. Narong Koochareonprasit, Institute’s committee and head of Cooperative Department. 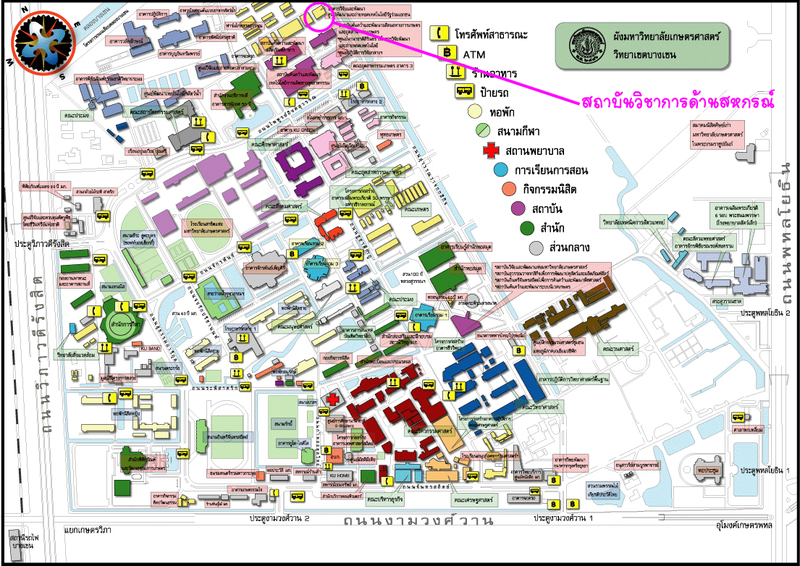 There were also Faculty of Economy’s officers and other units in Research and Development building such as Kasetsart Advance Technology Institute and Development to Excellency Coordinative Center. After the ceremony, the attendees joined in lunch break together.